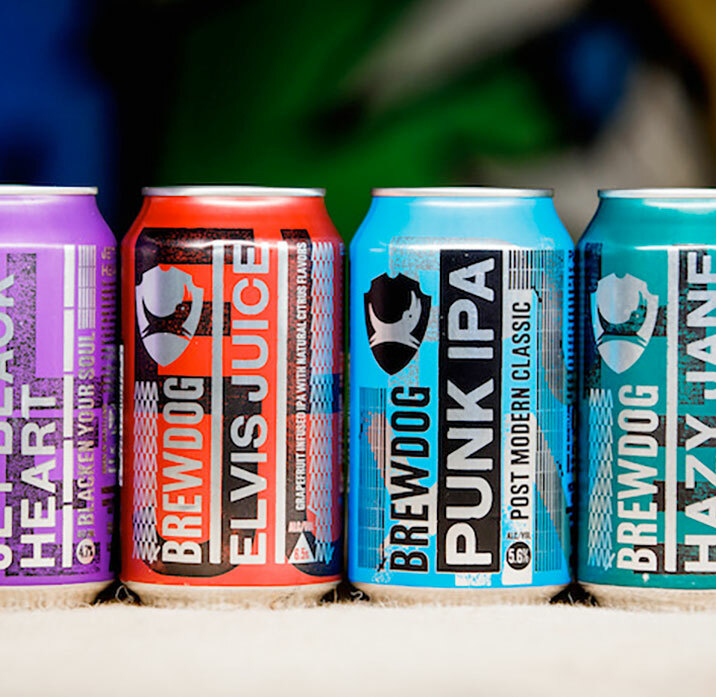 At BrewDog we are on a mission to make other people as passionate about great craft beer as we are. Every beer we make, everything we do, ties back to that. We are committed to putting the passion, the flavour and the artisan craftsmanship back into people’s glasses. We want to change the world of beer forever and introduce people to new dimensions of flavour they never knew existed. Who needs an alarm call when you can awake to the aromas of brewing? From your room, you can see, hear and smell our sour beer foeders and take it all in. 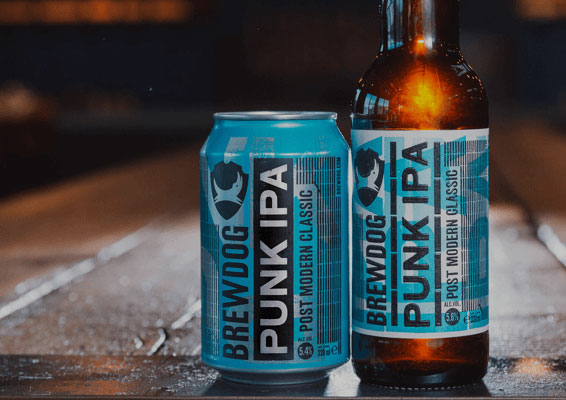 At BrewDog we are on a mission to make other people as passionate about great craft beer as we are. All we care about is brewing world class craft beer; extraordinary beers that blow people's minds and kick start a revolution. Get your hands on our awesome brews and become part of the revolution. If you want to look the part, we can help. We have the same laser-focus on quality when it comes to our merch offerings as we do our beer. Perfect glassware to elevate your beer. Books to learn every aspect of how it is created. Accessories, gifts, merch for that brewpup in your life or any relative you need a present for.